Cam's Leather Seats can create & install leather into any make or model. Leather seats are an excellent way to enhance your driving experience every day. Leather is a classy and luxurious option that both you and your friends will enjoy and yet may not be as expensive as you would think. With quality being of the utmost importance in mind, Cam's Leather Seats have created 3 excellent quality style/grade options to suit any price point. Deluxe - Leather/Leatherette Combination - This package provides the comfort and convenience of leather at a fraction of the cost. All facings of the seats will be 100% Full Grain Automotive Grade Leather while the sides and backs are matching Leatherette. Most vehicles produced for the Australian market have a similar leather to vinyl ratio to this option. 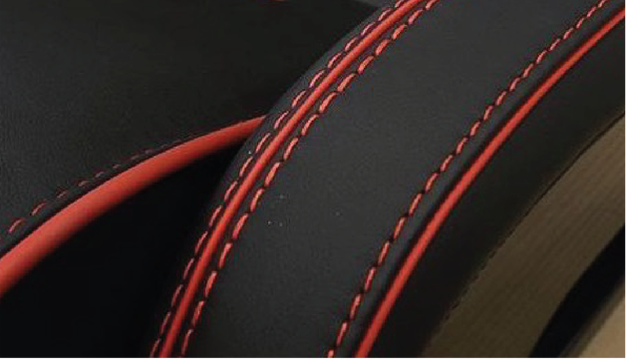 Premium - Full Grain 100% Leather on all surfaces - Our most popular option features all parts, front, back and sides to be trimmed in our 100% Full Grain Premium Automotive Grade Leather. The highest durability with a luxurious look and feel. Nappa - Smooth Grain 100% Leather on all surfaces - The softest of all leather types, Nappa Leather has a smooth feel and appearance which is supple to the touch while being durable and easy to clean. This is our highest grade option. With hundreds of leather colours, matching/contrasting threads & alcantara style suedes you are guaranteed to find what you are after. Cam's Leather Seats is also a leader in Custom work so you will be sure to end up with an individual style that suits you. 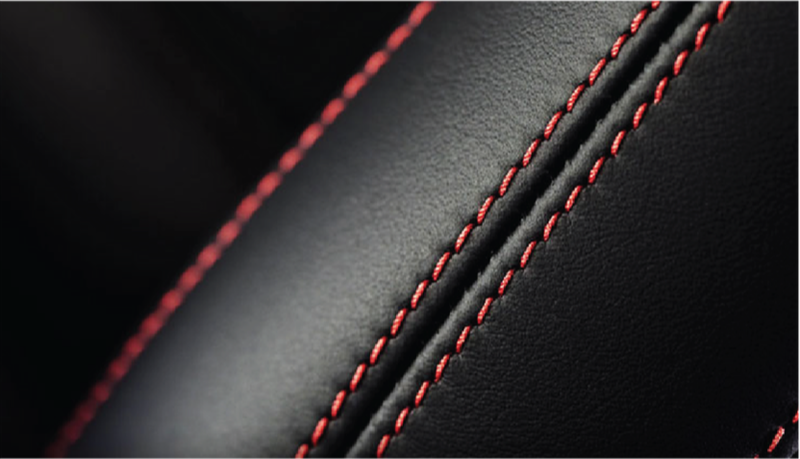 100% natural automotive grade leather is extremely durable. It's UV treatment differs it from standard upholstery grade leathers. Being a 100% natural product the leather is soft and conforms to the shape of your seats and to you as you sit in them creating a natural, highly comfortable feel. Leather is to clean as it has a non-porous surface, simply wipe clean with a soft cloth a soapy water. Leather also does not harbour any dirt or nasty bacteria down in the pile like cloths, velours & woven fabrics can. Leather should be cleaned and conditioned once every 6 months in order to ensure suppleness and longevity. 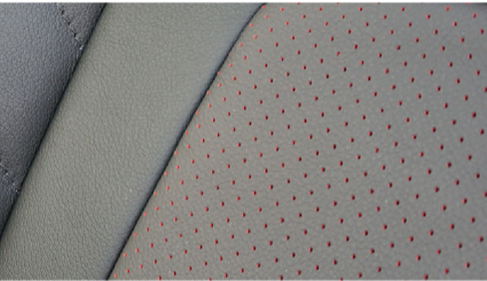 Most vehicles new leather interiors can be installed in 1 day by our expert installers. After order your leather components will be hand crafted within 3-5 working days and ready to install in 1 day* allowing minimal down time for you and little time before you can enjoy your new Luxurious Leather interior!